Top-of-the-line smartphone models: Are they worth the money? As 2017 comes to an end, the major smartphone flagship releases are coming to a close as well. This year has so far brought stylish new design trends and ever-increasing price points. The flagships feature the latest bells and whistles in smartphone technology, with top-end specs and cutting-edge design. 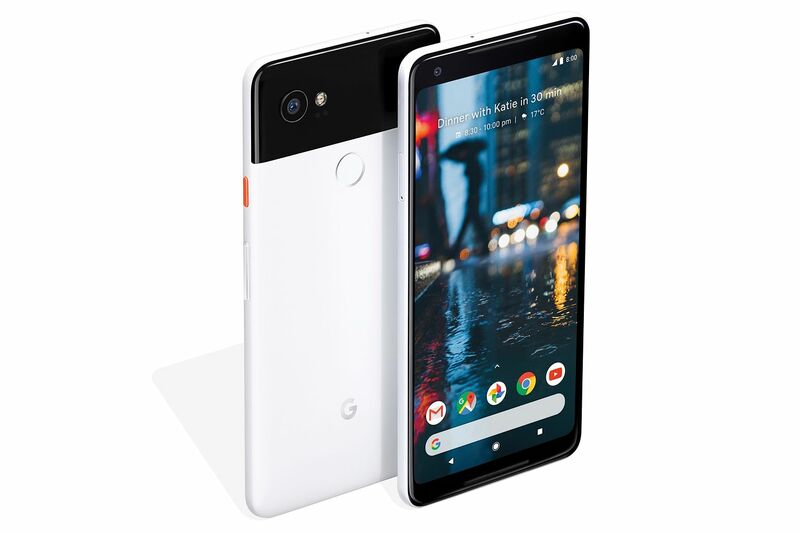 The most noticeable trend of this year is probably the bezel-less look, with flagships sporting edge-to-edge displays with as minimal borders as possible. This is also the year of dual rear-cameras, be it secondary wide-angle lenses for landscape shots, or telephoto lenses for portrait shots. The Straits Times Digital team has picked out what we like - and what we do not - about five of this year's top flagship smartphones: Apple's iPhone X, Google's Pixel 2 XL, Huawei's Mate 10 Pro, LG's V30+ and Samsung's Galaxy Note8. These phones are priced at a premium, and will set users back above $1,000 without contract. They were also selected based on specs, design and performance. The selected phones, save for the LG V30+, were also previously reviewed by us. Each phone's battery life was put to the test using a continuous video-loop with the phone's display brightness and volume turned up to the maximum, and with WiFi and Bluetooth switched on. And as is customary, we tested the phones' horsepower using GeekBench 4, an app that strains the phone's processor through a variety of stress tests. A higher score generally correlates to better and smoother performance in cases such as multi-tasking or running intensive gaming apps. • Almost bezel-less Amoled display. • Dual-camera system with black-and-white sensor shoots fast and produces lively images. • Camera's wide-aperture mode produces subtle but realistic-looking bokeh effect. • Large 4,000mAh battery lasts a day of usage with plenty to spare. • Ample internal storage (128GB) and RAM (6GB). • Huawei's EMUI user interface has useful features, such as multiple instances of a single app for different users and a desktop mode when connected to external monitor. • Screen offers lower pixel density than rivals. • Camera tends to over-sharpen images. • Preloaded with tons of proprietary apps. • Lacks 3.5mm audio jack, wireless charging and expandable storage. • Smooth and lag-free user experience unrivalled among Android smartphones. • Camera excels at taking both images and videos. • AI-powered smarts enable bokeh effect, aka Portrait Mode, for both front and rear cameras. • Three years of Android software and security updates compared with one to two years for other Android phones. • Squeezing its sides to trigger Google Assistant is more convenient than saying "OK Google". • Oled screen has blueish tint when viewed even slightly off-centre. • No expandable storage, only 64GB storage option available here. • No 3.5mm audio jack, USB Type-C headphones not included. • Gorgeous 6.3-inch Super Amoled display with vibrant colours and massive screen estate. • Fantastic dual rear cameras which shoot sharp, punchy pictures. Low-light performance is great as well and Live Focus mode takes photos with smooth bokeh. • S-Pen makes taking down quick notes and sketches not only convenient, but also fun. • Its 6GB RAM handles everything a power user can throw at it, with little slowdown in performance. • Samsung's attempt into artificial intelligence, Bixby, isn't quite up to scratch yet and takes up a button on your phone that is prone to accidental presses. 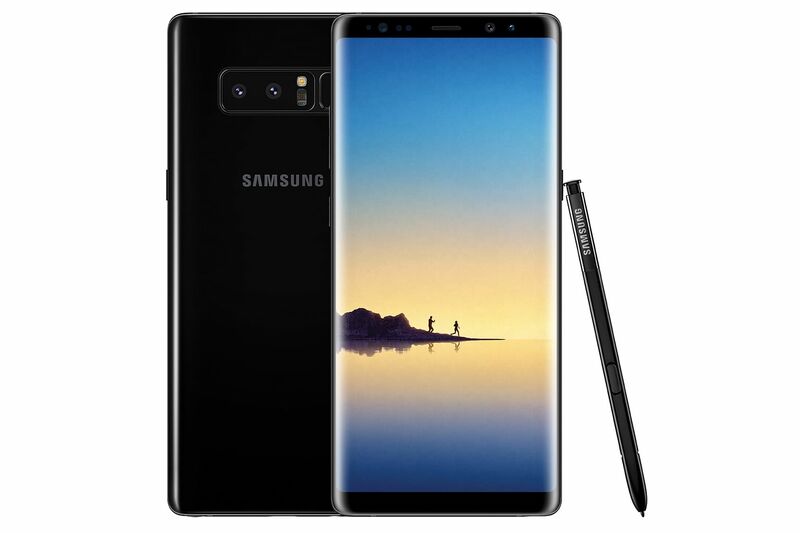 •The Note8's $1,398 price tag makes it one of the most expensive phones on the market. • Comes pre-loaded with a bunch of Samsung apps which users might not want to use. • Fantastic build and sleek design. • Gorgeous high-resolution 5.8-inch edge-to-edge Oled display. • Smaller size means great one-hand handling. • Reliable Face ID 3-D face recognition technology. • Apps and games run fast and smoothly. • Animoji, or animated emoji, is fun. • Superb rear dual-lens camera and front-facing TrueDepth camera system. • Most expensive flagship smartphone in the market. • Need to re-learn gestures to operate the phone. 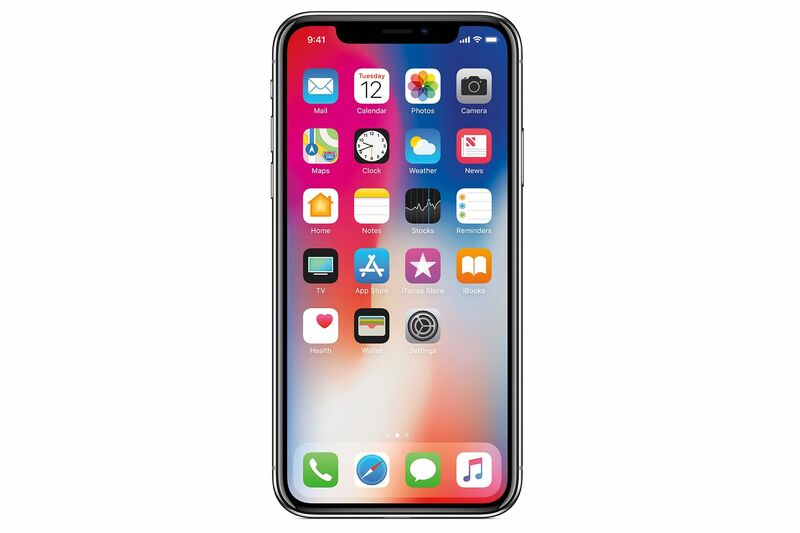 • The "notch", or black area on top of iPhone X's screen, might irk some.